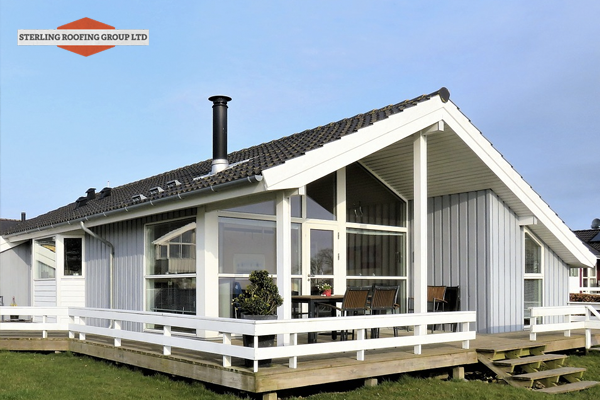 Benefits of Working With Reliable Roofing Contractor | Sterling Roofing Group Ltd. Homeowners and commercial property owners alike want nothing more than to enjoy a roof that will last for many years. It’s true that while the service life of a roof depends on its type of material, workmanship also plays a vital role. One of the best ways to predict how good a roofer Nova Scotia is depends on their years of experience. 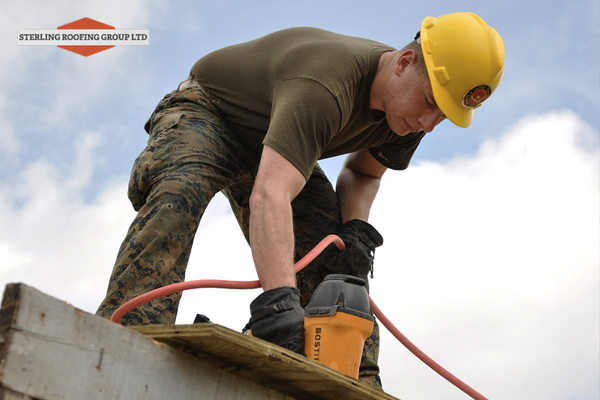 Roofing contractors that worked in the industry for many years have seen different storms and therefore know how to tackle even the toughest problems. If you are facing immediate and long standing roofing issues that you want to be addressed now, don’t just hire any roofing Nova Scotia contractor. Before you do, make sure that you know how important it is to hire a trusted and reliable roofing contractor. This article will show you why a good roofer matters. Keep reading. There are many inexperienced and newbie roofing contractors who don’t know what they’re doing. Beware of contractors that use your damaged metal roofing in Nova Scotia as a practice or rehearsal spot. Allowing these amateurs to work on your roof does nothing more than to further damage it. 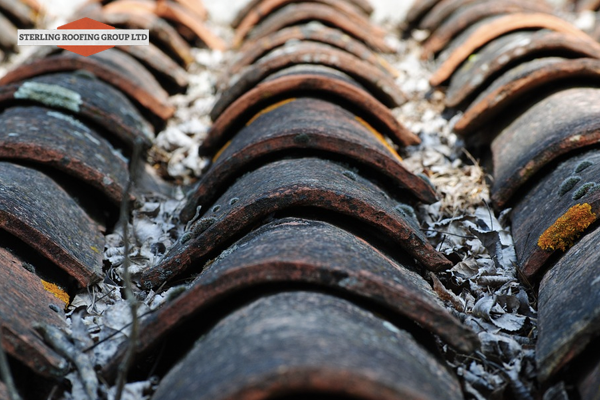 Your roofing condition will worsen and hidden issues are not fully resolved. This will shorten your roof’s lifespan to a great extent. Experienced roofing contractors Nova Scotia know the ins and outs of roofing repairs. You’ll be sure that your roofing project will be in safe hands. We know that many homeowners want to handle roof repairs on their own. They read do-it-yourself guides for the purpose of being able to save time and money. Well, guess what? Going the DIY route is not only dangerous, it’s also costly. Climbing your roof is a very risky act. If you didn’t know, even the most skillful roofers fall off roofs and end up losing their lives. Imagine for a moment that you’ve stepped on a weak roofing surface or suddenly lost balance due to lack of depth perception. These things can happen despite a great weather and presence of safety equipment. 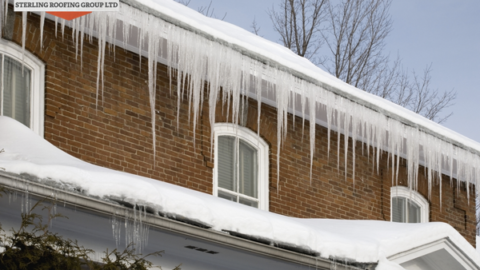 No matter what, entrust your roofing task (even if it’s just a minor leak) to a local roofing Nova Scotia contractor. They’re the best professionals who undergo regular training and follow safety standards. Nothing frustrates homeowners and commercial building owners more than a stubborn roof leak, high indoor temperature, and expensive energy bills. While we don’t pay attention to the roof above our head, they play a vital role in protecting and keeping us comfortable. If you run a commercial business or work from home, you know very well that your productivity and money matter. Spare yourself from the hassles and costly expenses of untimely roofing issues by working with trusted roofing contractors Nova Scotia from the get-go. 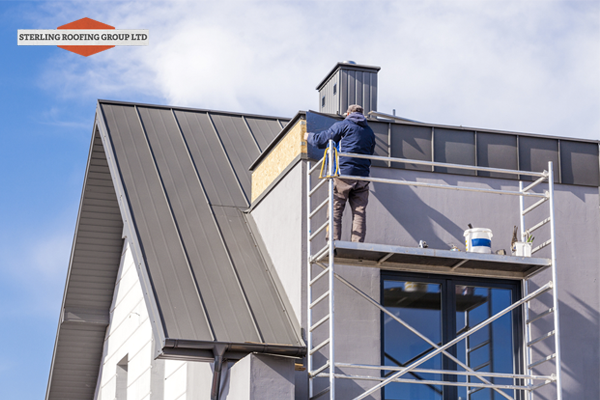 You don’t only benefit from quality workmanship when you employ the right roofers, you also get access to the best roofing materials in the industry. Here at Sterling Roofing Group, we specialize in installing and repairing roofs using GAF roofing products. GAF materials are well-known for their top-notch quality and longer lifespan. With regular maintenance from us, we can assure you that you won’t be tackling any roof replacements sooner. 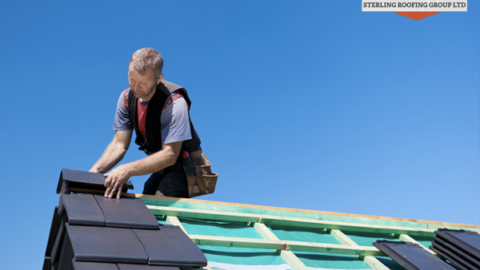 Roofing contractors who’ve been doing business for several years know which materials work best for the type of roof, neighborhood, and climate you have. Since they work hand-in-hand with manufacturers and buy products in bulk, they can offer you cheaper prices. Do you know which company to turn to in rare cases where you need an emergency roof repair or replacement? When an extreme storm hits your area, you will feel more confident knowing that you have a good Nova Scotia roofing contractor you can turn to that will solve your problems ASAP. There’s a huge risk in not knowing a single roofing contractor that you can fully trust: You become an easy prey to unscrupulous, fly-by-night contractors. Watch out for roofers who suddenly show up after a storm and claim to be your trusted neighborhood professionals. Another good reason to hire a reliable and trusted roofer Nova Scotia is that you’ll be able to benefit from a workmanship and manufacturer warranty. How do these warranties differ from one another? 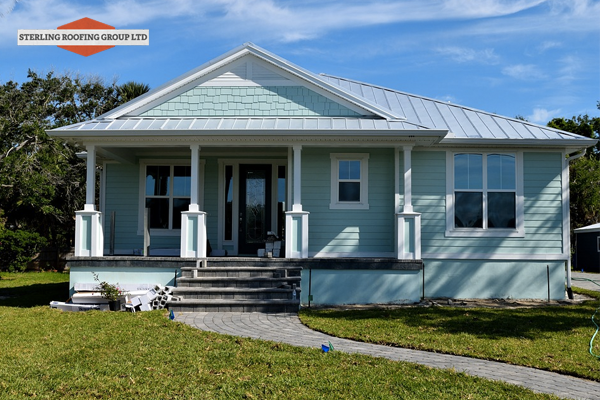 A manufacturer warranty covers any defects in roofing product while a workmanship warranty ensures protection against mistakes in repairs or installations. Make sure that your Nova Scotia roofing contractor can provide you with both warranties. Shady roofing contractors usually offer warranties but fail to stand by their work. Before you hire one, ask for references that you can contact yourself. This will allow you to get feedback on a roofing contractor’s work. Before you end up working with a roofer anytime soon, make sure that you put in mind all the things we have discussed here. Again, a roofing company that you can trust will always do their best to meet your need for a longer lasting roof. If you’re looking for a professional roofing contractor that provides a full suite of roofing services, hire Sterling Roofing Group today. Learn more about us and see how we can help! When Is the Best Time to Get a Roofing Repair or Replacement? I like how you said that climbing your roof can be a really risky thing to do if you don’t have experience. My husband fell off our roof last year taking down Christmas lights. Luckily he didn’t get seriously hurt, but we’ve been kind of paranoid ever since. Considering that our roof really needs some work, we’re probably best off talking to a roofing contractor who could come and do it for us so nobody gets hurt. I like that you mention how with a professional roofer they can ensure more safety. If my dad were a business owner and needed some roof work I’m sure he’d find great value in a professional commercial roofing company. I’ll be sure to talk to him about it in case he is ever in need.